All there ever was; all that will be. 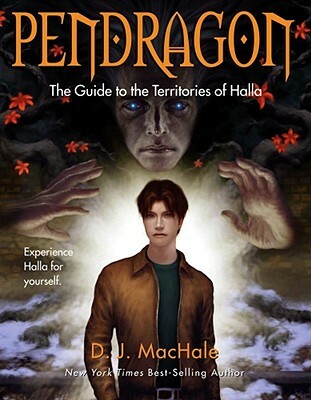 For the first time, see the amazing sights of Halla as only Bobby Pendragon has. From the watery depths of Cloral to the rugged mountain ranges of Denduron to the jungles of Eelong, from the Earth territories to the decaying fantasy world of Veelox, it's all here. So are the Travelers: Uncle Press, Vo Spader, Loor, Aja Killian, Alder, Gunny, and Kasha, and of course, Bobby Pendragon and Saint Dane. This is your private flume to Halla. Enter and discover old friends while you learn new secrets. But remember one thing: This is only the beginning.